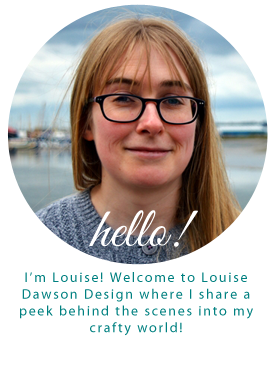 Louise Dawson Design: New additions! Some new additions- cover button Bookmarks! These are a quirky take on the traditional Bookmark, handmade using small cover buttons with a giant paper clip base. They are made using Harris Tweed off-cuts and knitted pieces, embellished with recycled fabric "sequins." These will be available to buy at Open Studios and I will be adding them to my Etsy shop soon!